We really are here for our customers. We have been around for a long time and we always have a variety of promotions. 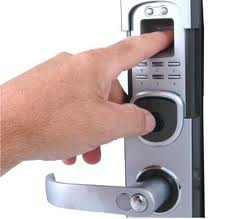 Call us if you have any questions, we are here for you. Someone is always by the phone night and day to answer your call. 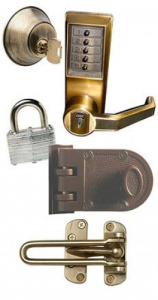 We do almost every service imaginable in the lock and key industry. We take very much pride in doing so. 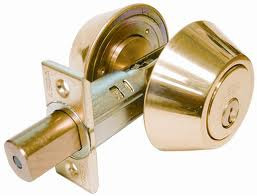 If you are locked out of your home, car, or business, we will do our best to help you in the fastest way possible. 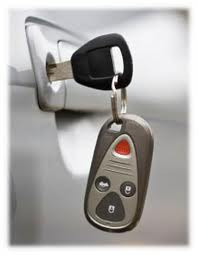 Mention this website and receive 15% off your locksmith service when you call today!